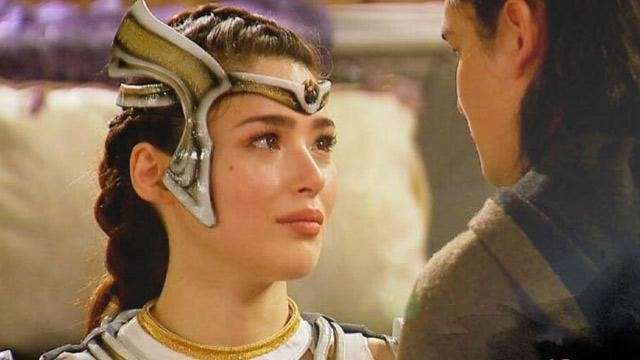 Are These Signs of Amihan's Return to Encantadia? A queen keeps her promise, right? 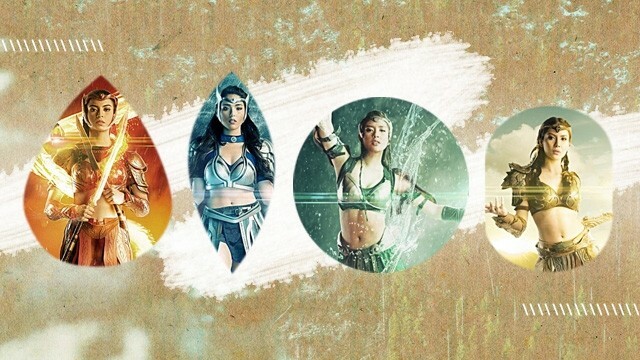 People always leave, a wise, broken person once said, and that's particularly true in the fantastical world of Encantadia. Over the course of the sprawling saga, heroes and villains have come and gone (and come and gone). People always leave, yes, but sometimes, they come back. Take Amihan, for example—she died fighting the good fight, but was able to return to help defend the kingdom. 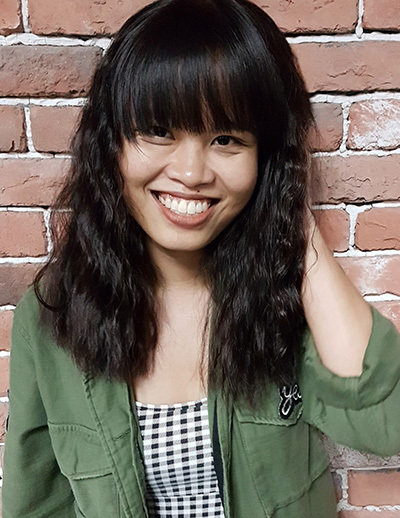 For a while, the #KeepAmihan movement seemed to be going strong, but it wasn’t long before Amihan (and Khalil) had to return to Devas, leaving their loved ones mourning years after their (second) death. 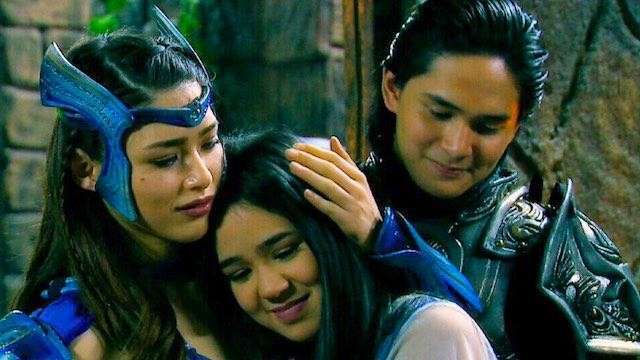 It's a whole new world now in Encantadia, where old wounds have (mostly) healed and familial ties are stronger than ever. Which is good because they'll need to unite again now that the powerful Cassiopeia has been possessed by Avria, the fallen queen of Etheria who seeks vengeance and destruction. With the kingdom in danger once more and with old villains coming back to life, isn't it time for a certain heroine to return? 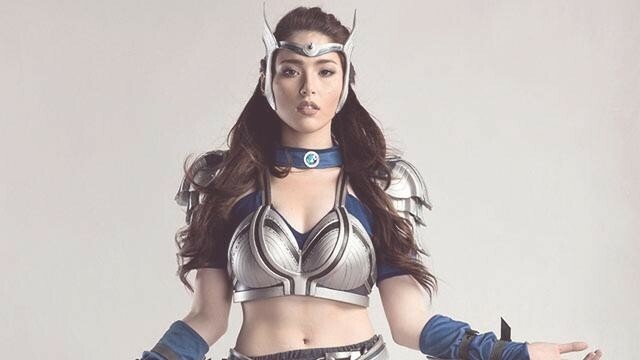 Kylie Padilla, who plays Amihan, recently posted this picture that possibly hinted at her beloved character’s return. "What any mother would do for her child. Excited for the new journey ahead. 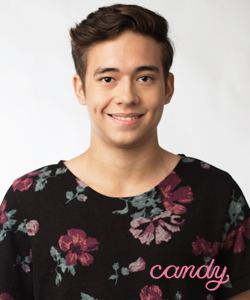 <3 em="">Nangako si Amihan at tutuparin niya. A new journey awaits." A few days before Kylie's IG post, Encantadia head writer Suzette Doctolero also gave us hope for Amihan’s return. We mean, there can't be a possibility of YbrAmihan without Amihan coming back, unless afterlife LDR is a thing in Encantadia, right? Wait, scratch that—with everything that’s happened, we won't be surprised if that’s something in the realm of possibilities in this world. If Amihan does come back, let's hope they #KeepAmihan longer this time around! James Reid Just Made the Most Romantic IG Comment, Ever!